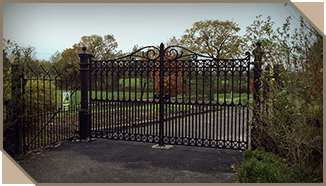 Our range of Cast Iron Gates offers an extensive variety of high quality traditional designs at great value. 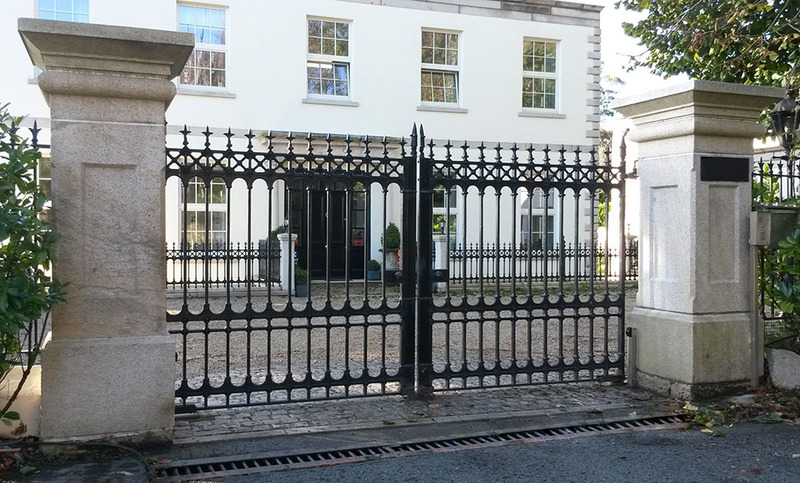 Gates are manufactured using traditional foundry techniques. 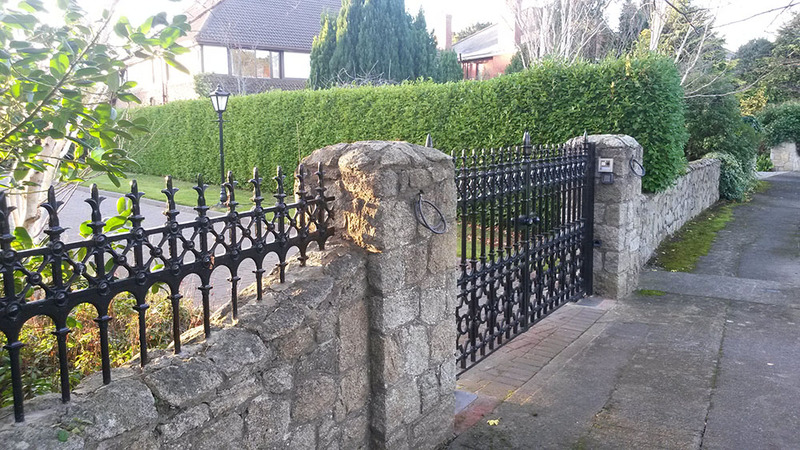 A unique collection of 19th century inspired cast iron railings and gates. 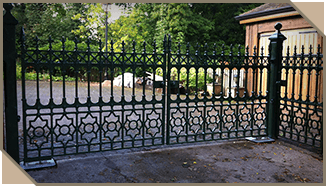 Using traditional foundry techniques, the patterns faithfully replicate those found in the original Sun Foundry catalogue of 1897. 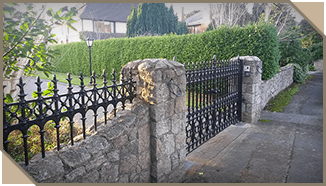 Created from totally authentic designs and materials, the collection is perfect for both restoration and regeneration projects and provides an enduring, traditional alternative to lightweight railings and gates. 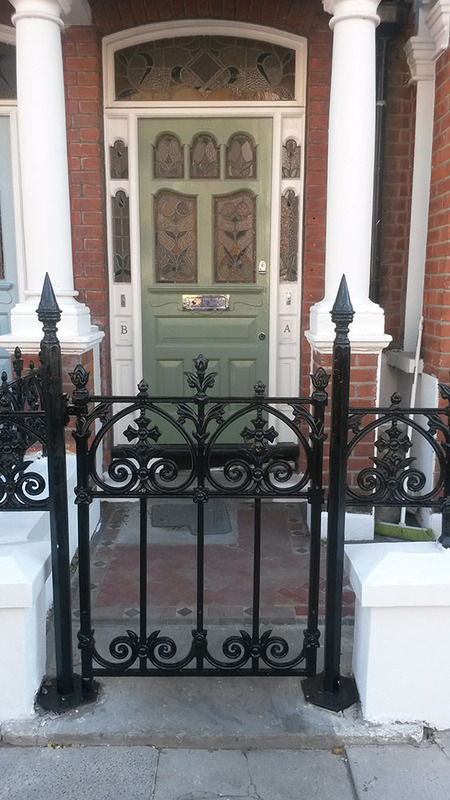 Crafted in solid cast iron using time-honoured techniques, the range represents the finest quality available today. 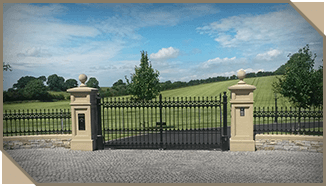 The collection has also been developed with modern requirements in mind, allowing the use of integrated automation and intercom systems. 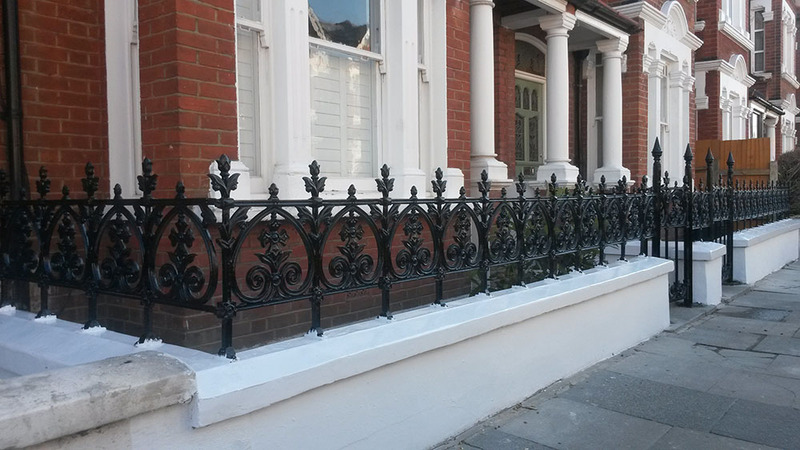 All railings, gates and posts are supplied primed and undercoated, ready for application of the final coat after installation. 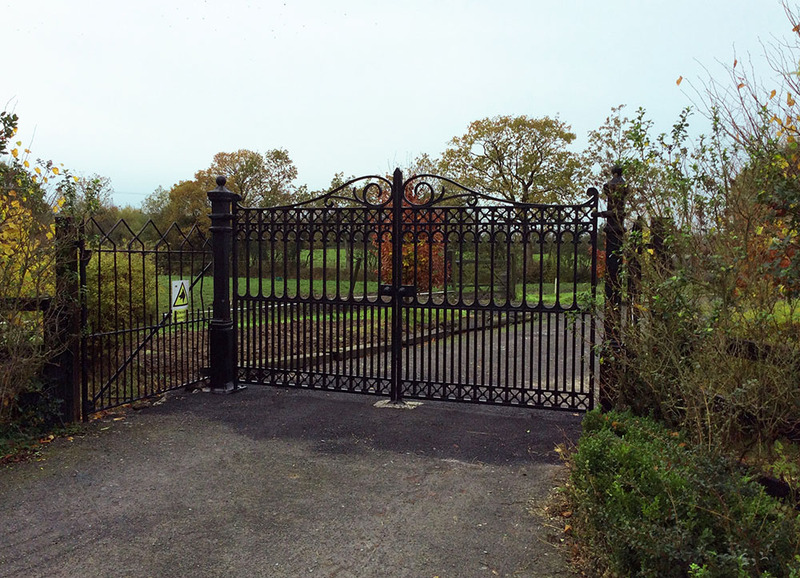 The gate incorporates a decorative scroll to the top rail, which is a feature unique to this product. 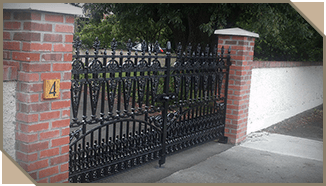 It incorporates the ‘cross’ detail in the design so that it can be combined with cast iron railings from the	Stirling Collection. 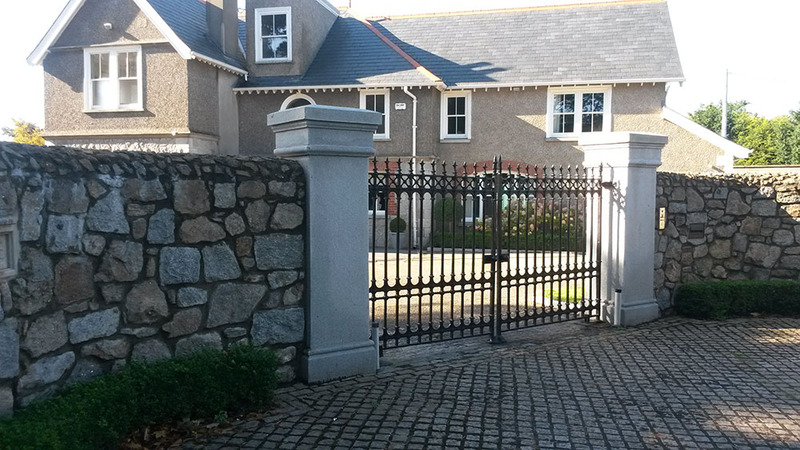 The Eglington Collection has been developed with the private home in mind. 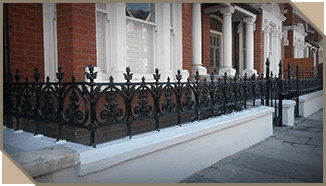 The low railing panel is ideal for adding decorative detail to perimeter walls. 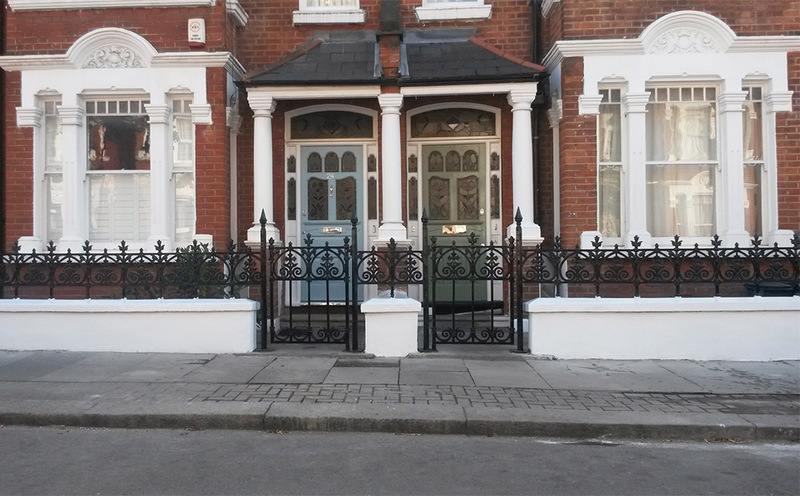 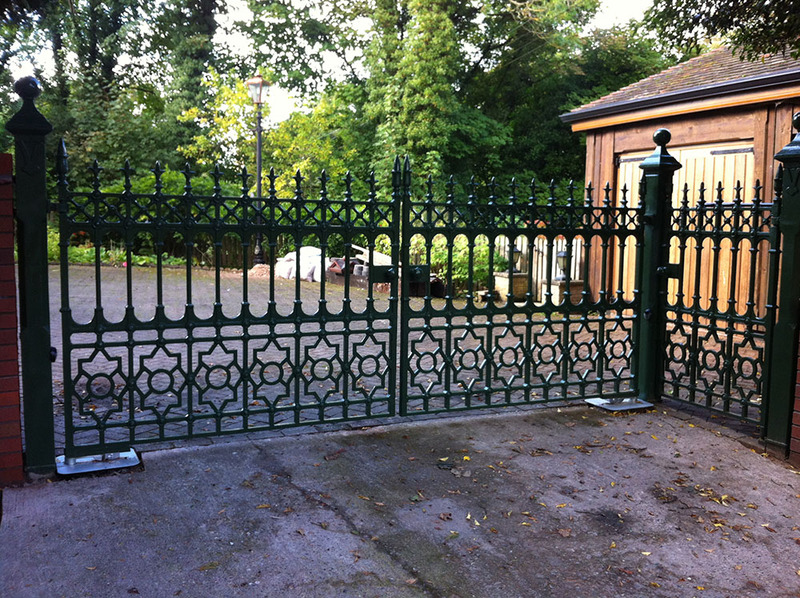 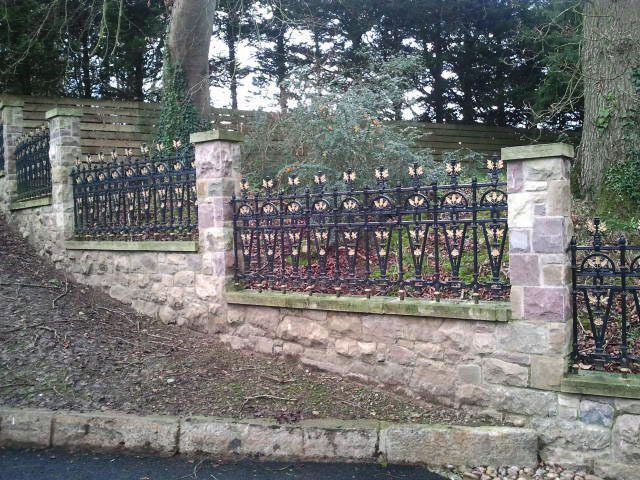 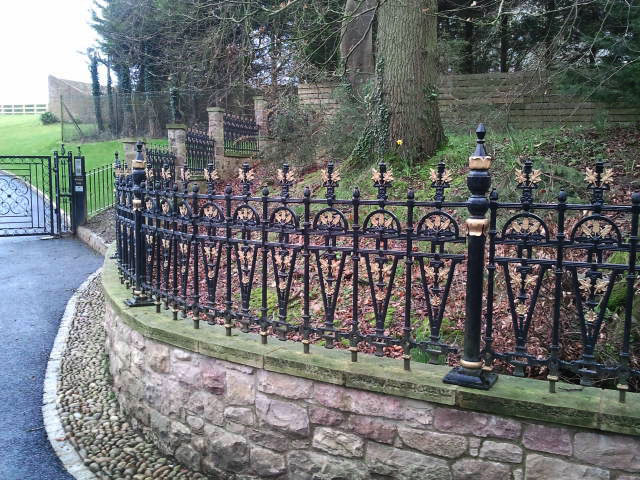 The Stewart Collection of cast iron gates and railings is based on a very popular traditional design. 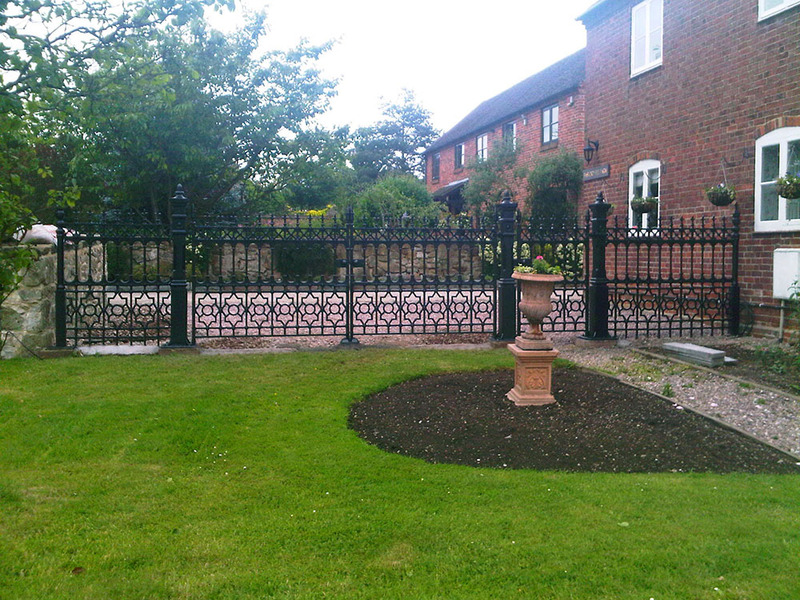 Ideal for imposing entryways and domestic driveways. 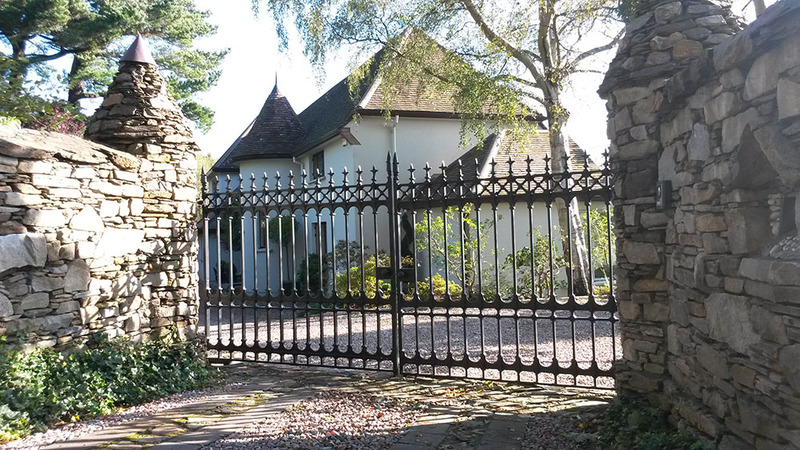 The collection features cast iron driveway gates, pedestrian gate, gate post, railings and railing posts. 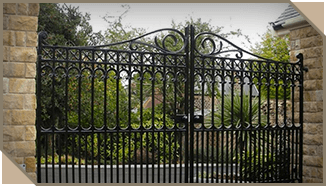 The popular Gilberton Collection is very decorative and features intricate detail. 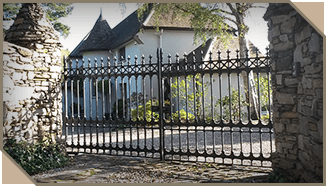 The Stirling Collection is based on a traditional design. 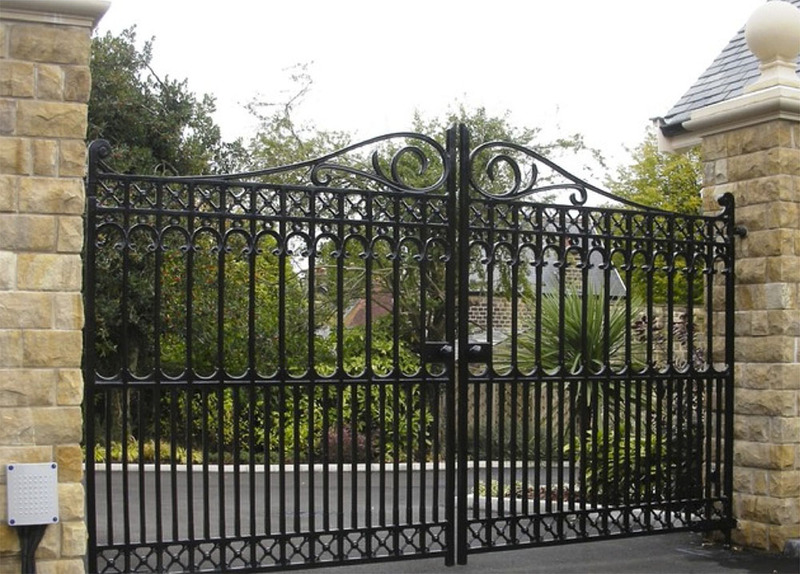 This features a tall gate which is ideal for private homes with large driveways. 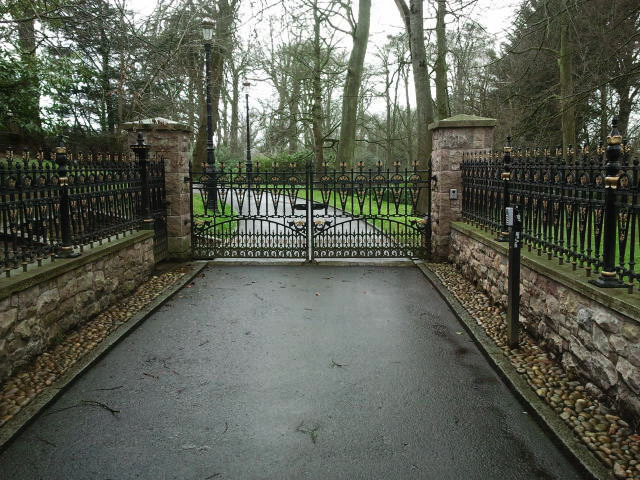 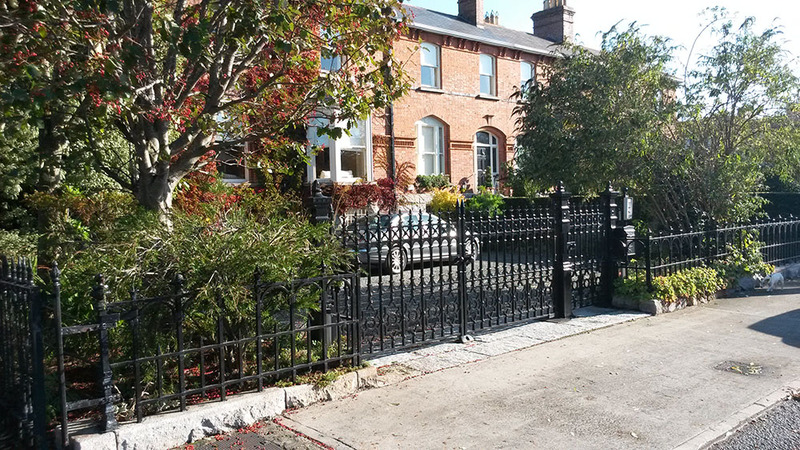 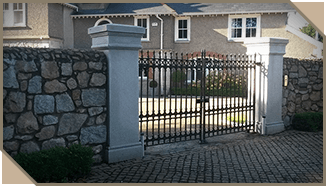 The collection includes cast iron driveway gates, pedestrian gate, gate post, railings and railing posts. 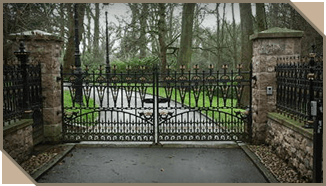 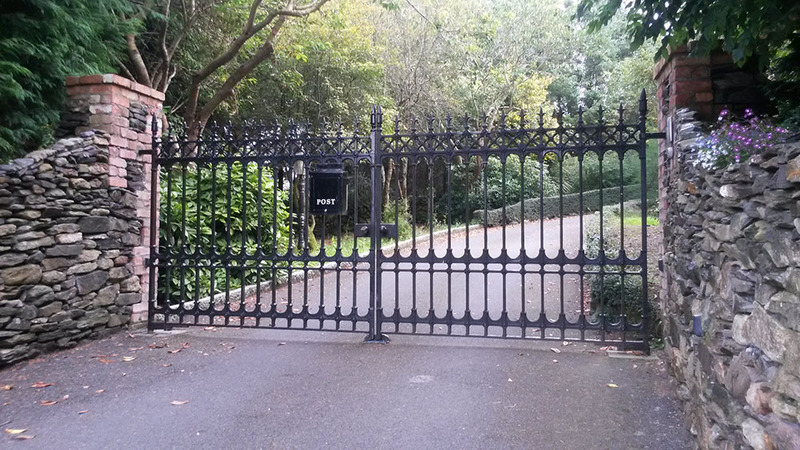 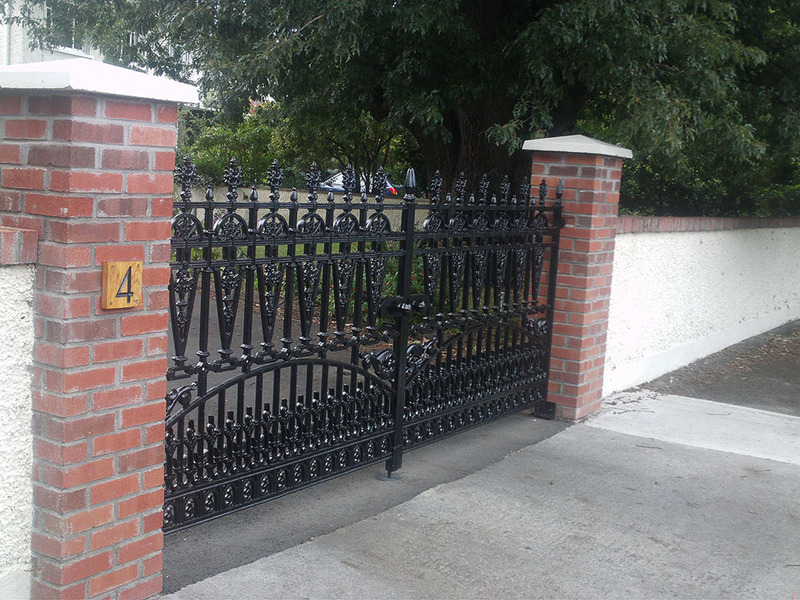 We provide an extensive selection of cast iron driveway gate posts. 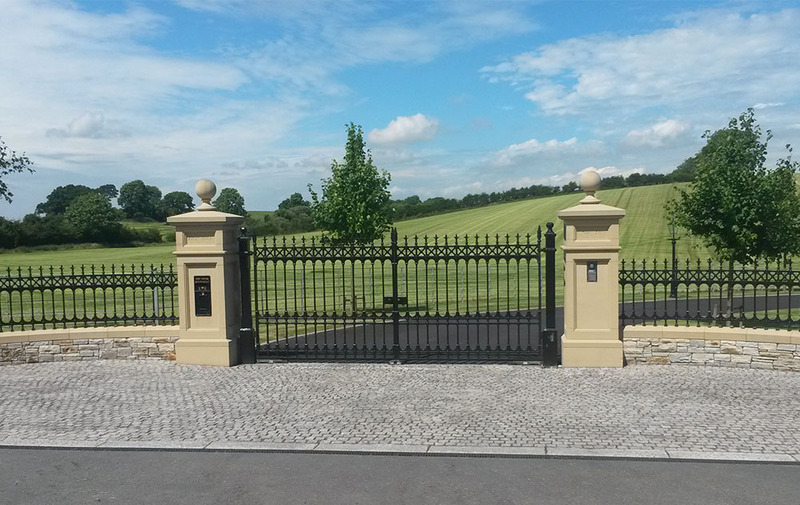 These gate posts are suitable for all collections with the option of base plate or root fixings. 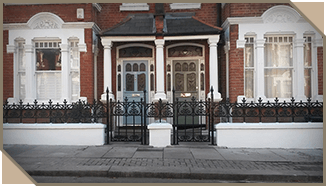 We also offer a complete range of cast iron gate and railing fixings, including hinges, stays and handles.